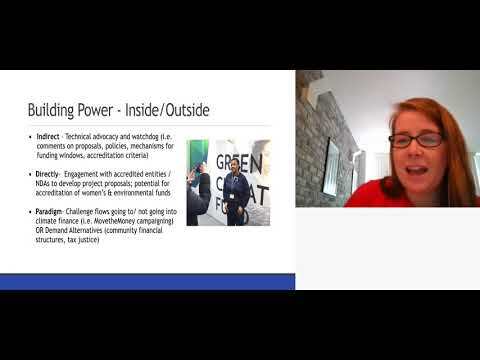 Our Voices, Our Environment: The State of Funding for Women’s Environmental Action represents the first-ever benchmarking ofphilanthropic funding in support of women and the environment. 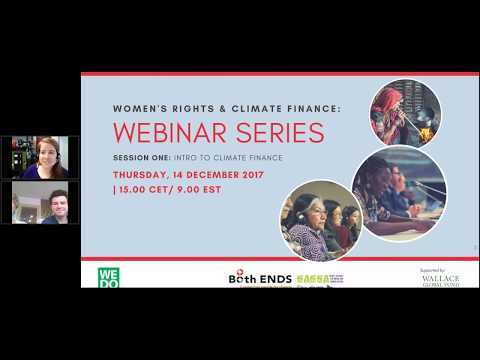 Produced by Global Greengrants Fund and Prospera International Network of Women’s Funds, in partnership with the Wallace Global Fund and the Global Alliance for Green and Gender Action (GAGGA). 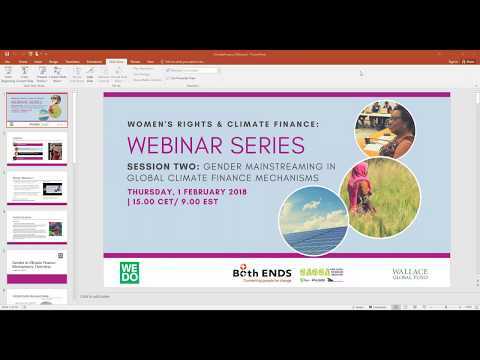 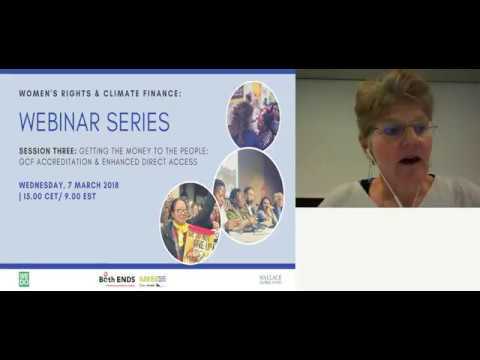 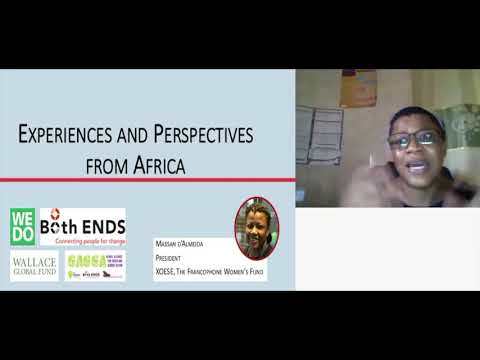 Opportunities and guidance from women’s rights activists for funders that want to strengthen their existing grantmaking and take further action.